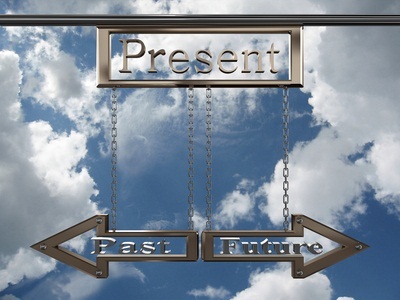 Different aspects of the past tense are used to convey when and how an action occurred in the past. In report writing, the simple past is often used to describe completed actions. The simple past is used for actions completed in the past. The company researched its target market before it launched its advertising campaign. The past progressive is used for past action took place over a period of time. The past perfect is used for action completed in the past before another began. When the company had researched its new products, it launched them in the marketplace. The past perfect progressive is used when action in the past began before another started or interrupted it. The group had been discussing the issue before the manager arrived. Learn more about grammar with my online Grammar Basics course or Grammar, Punctuation and Usage. The Grammar Basics course focuses on verbs, prepositions and determiners.